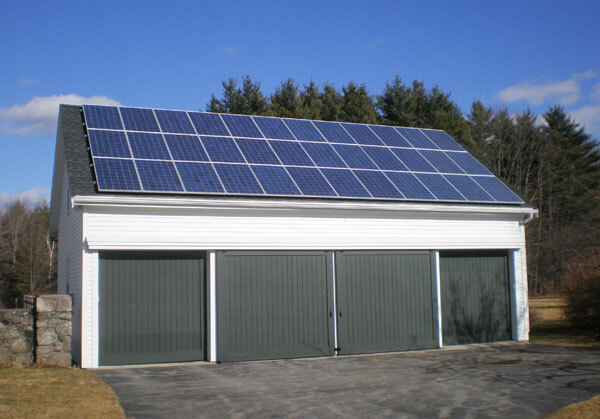 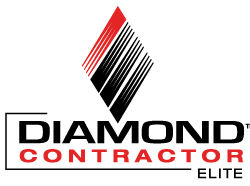 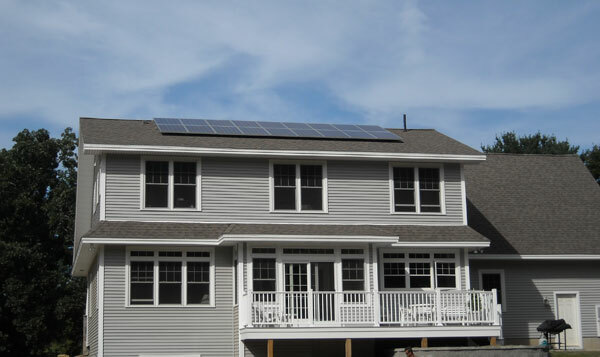 Solar power projects installed in Rye, New Hampshire by ReVision Energy. 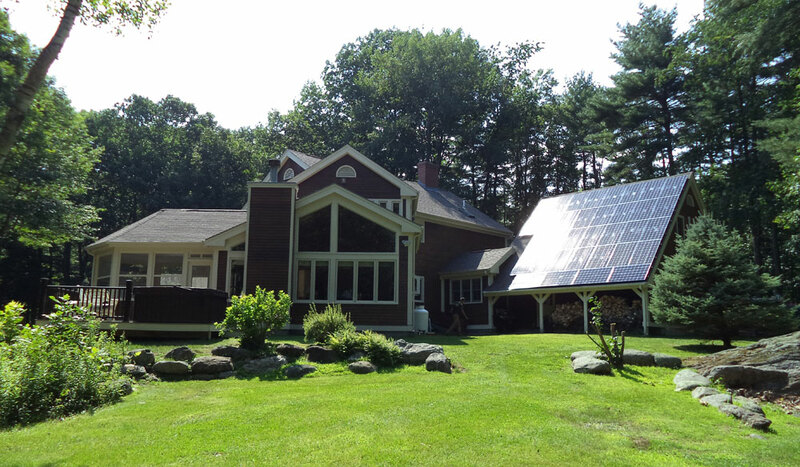 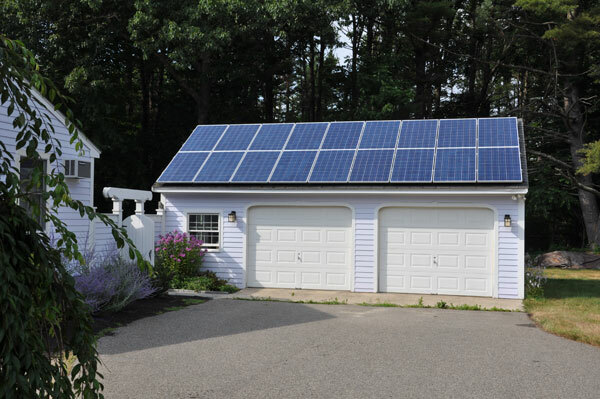 Installation of 3.4KW of clean, solar electricity on a home in Rye, New Hampshire. 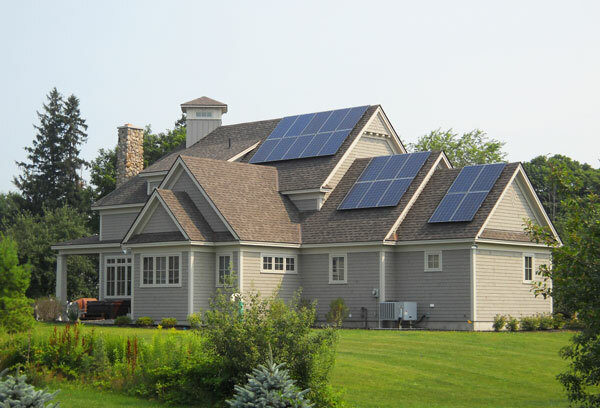 This solar array powers a geothermal space heating system.